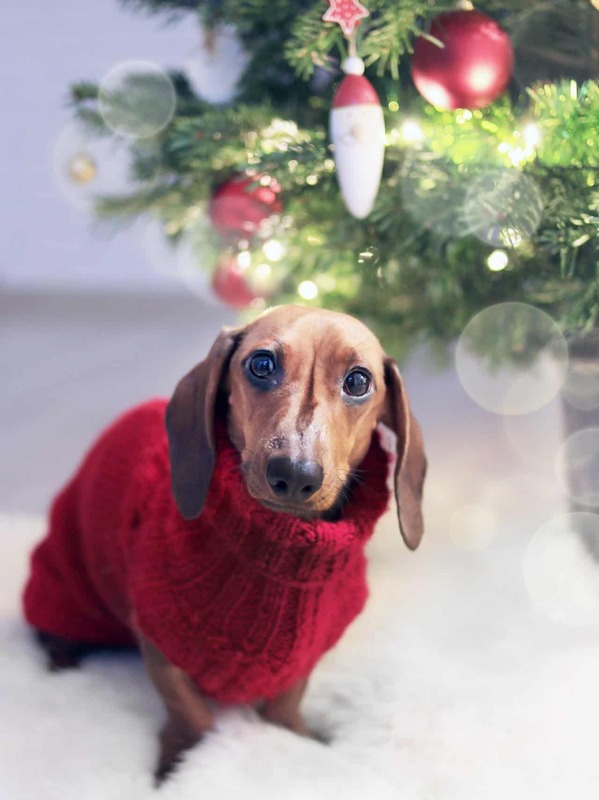 We have previously covered of ideal gifts for dogs at Christmas in our article here.This article is all about gifts for dog lovers. If you know someone who is obsessed with dogs, then this is for them. A dog is not necessarily the ideal present for a dog lover! There are more dog lovers than dog owners. Not everyone lives in the right environment or circumstances to look after a dog. This may be because they are young and not quite ready to commit to a dog, or full-time work may not enable the company a dog rightly needs. There are loads of dog/dog related charities out there, most will allow you to sponsor a dog. 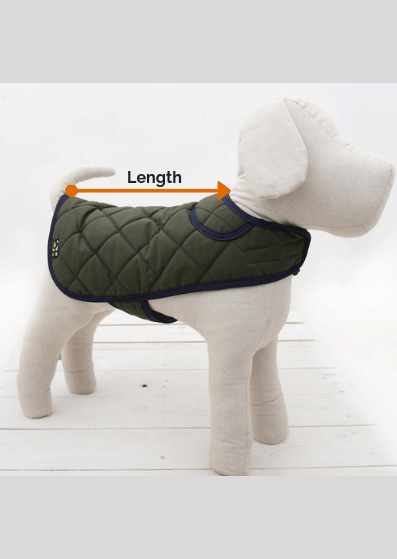 This makes an ideal gift for a dog lover. You have the ability to change a dog’s life and make a real difference. This also creates a longer-term relationship between the dog lover and sponsored dog. A good example of this is with our partner charity Medical Detection Dogs, you can sponsor a puppy here. There are some many calendars to choose from that make ideal presents for dog lovers. From dog breed specific calendars (a selection can be found here) to funny dog joke calendars that only a dog lover would understand, one of our favourites is the dog cartoon a day calendar. Think of your dog loving friend drinking their favourite brew and then add in a dog inspired mug and you have the perfect gift for a dog lover. There are loads to choose from that offer a sensible dog drinking experience too more wacky ones that will add some humour, and you can even get them personalised. What better way to show your guests how much you love dogs then with a dog inspired welcome mat at your front door. There are loads to choose from very potentially very tacky to more stylish. We love this ideal gift for a sausage dog lover here. There are loads of pictures you can choose for your dog loving friend or family. A picture as a gift is of course a risky choice as personal tastes can vary a lot. Our advice would be to go for something a little more stylish and discreet. An Andy Warhol style pop art picof your dog lovers favourite dog may be just the ticket. Check your dog loving friend/family has a penchant for fridge magnets, otherwise this gift may end up being a bit of a wet fish! One of our favourites is the chocolate Labrador one here. What better way to celebrate dogs then with a lampshade? Every time the light goes on you are reminded how wonderful dogs are! We think the lamp here is the perfect gift for a dog lover, funny and a bit wacky!